I always consider myself lucky when I am contacted with an opportunity to highlight new charities and ways that you can help people and animals through traveling. 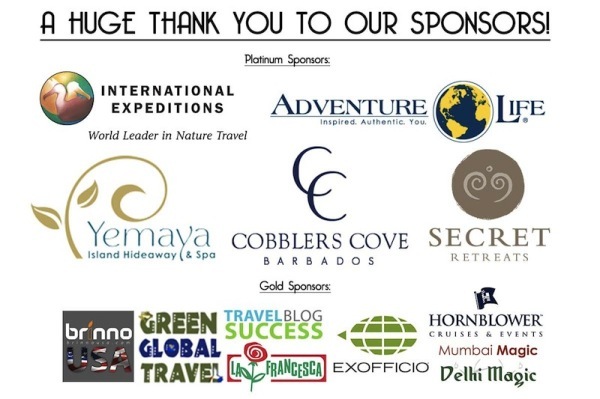 I have been following the work of Green Travel Media for a while now and have been inspired by their passion for eco-friendly travel. When Bret Love of Green Travel Media contacted me to ask if I would do a feature on their newest campaign, #JustOneRhino, I knew I couldn’t say no. 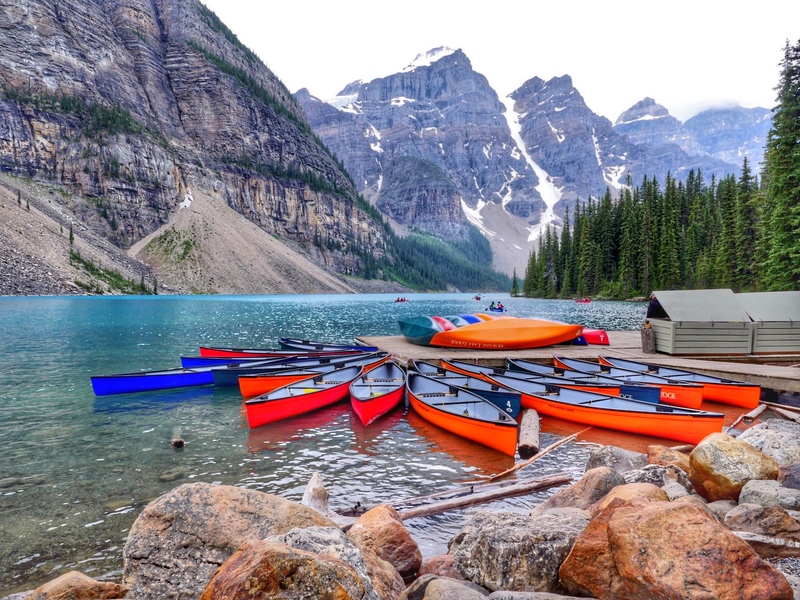 For this campaign, Green Travel Media has partnered with Travelers Building Change, a grassroots charity project that is focused on making a difference through supporting various eco-tourism causes around the world. Together, they are working to raise money for Rhinos Without Borders. Rhinos Without Borders is a project created by the Great Plains Foundation founders Dereck and Beverly Joubert. 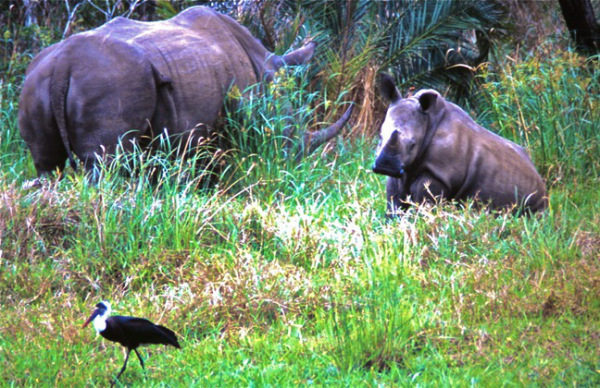 Known for saving big cats, they are now focusing on helping rhinos. 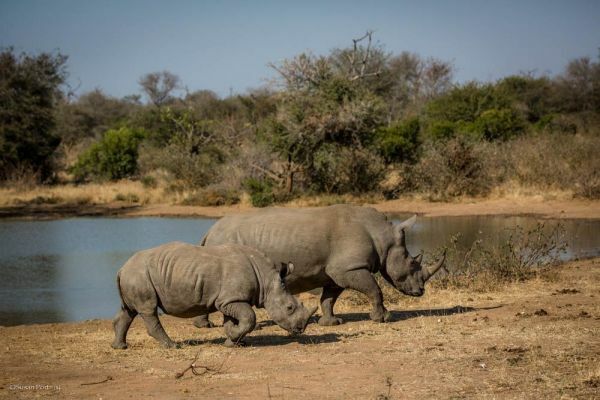 Following a tragic rise in poaching that sees one rhino poached every 7 hours, 100 rhinos need to be moved from South Africa to Botswana in order to keep them safe. If the rhinos are not moved, current predictions are that the wild rhinos will be extinct in 20 years. The cost to move each rhino is $45,000. The #JustOneRhino project is looking to raise $45,000 for, as its aptly named, just one rhino to be moved. 100% of the proceeds raised will be used to fund the rhino relocation process. 125 travel bloggers, including myself, have committed to working on the #JustOneRhino project. Over 20 sponsors have stepped forward and offered up more the $30,000 of prizing for anyone who donates via Travelers Building Change. Donors get tickets that enter them in the drawing for the prizes. Every $20 donation earns 10 tickets or entries and then the ticket numbers increase as your donation rises. So $30 will get you 20 tickets and $50 will get you 30. To be eligible for the prizes, you need to donate via Travelers Building Change between now and March 1, 2015. A 10-day Galapagos Voyage for one, valued at $5,298. Full details here. A South African Big Five Safari for two, valued at $5000. Full details here. Seven nights bed and breakfast in a Garden View Suite, valued at $5,187. Ten nights stay and wellness package for 2 people, valued at $5,241. Vouchers for stays at their various hotels valued at $5,800. Other prizes include an HDR Timelapse Video Camera with lens, 2 nights in a Italian Villa, WeWOOD Watches and more. 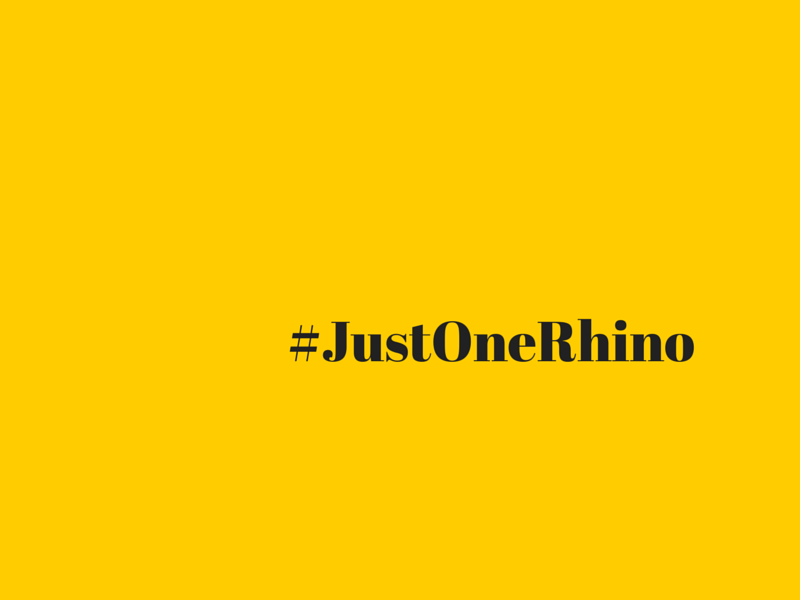 Post this blog on Facebook or Pinterest, tweet it, or email it to your friends to get people excited about the #JustOneRhino campaign.